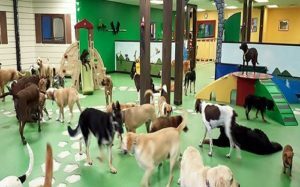 At Furbaby Country Club, we offer a complete range of furbaby daycare and training services. Conveniently located in Terrell, North Carolina, we serve Charlotte, Concord, Statesville, Mooresville and the surrounding communities. Does your furbaby need to further their education? 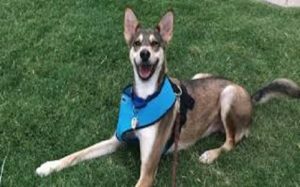 Drop your furbaby off for day school, and we will work on everything from basic obedience, social skills, tricks and more. Family is important and at Furbaby Country Club all Dogs are Family! 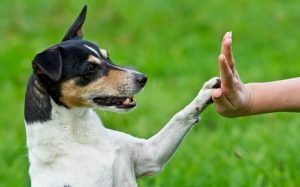 Our team is made up of dog lovers who are passionate about helping owners make their dogs happier and healthier. 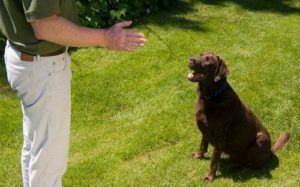 We employ a variety of proven dog-training techniques to get results and make pups more polite using the industry standard of Least Invasive, Minimally Aversive (LIMA). 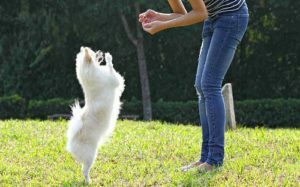 Don’t entrust your dog’s training to just anyone. Trust the certified trainers at Furbaby Country Club, Where Dogs Are Family!